Use this quick and easy temporary construction wall system to create a professional barrier that simplifies hospital infection control. Panels are reusable, light weight and easily fasten together to create a dust free barrier system construction enclosure. Extruded aluminum and tough polycarbonate are implemented in the products. Ports for negative air machines are included as well as door hardware. Available in Opal, Semi-Clear and Clear* (upcharge). 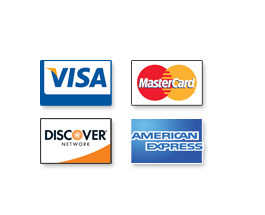 Optional accessories are also available. 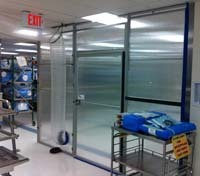 All the panels meet or exceed infection control guidelines. 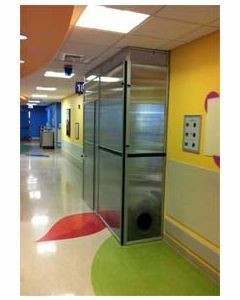 Hospital infection control departments appreciate the clean appearance of the barrier system panels, temporary wall, construction enclosures and the fact that they are easily cleaned and sanitized.